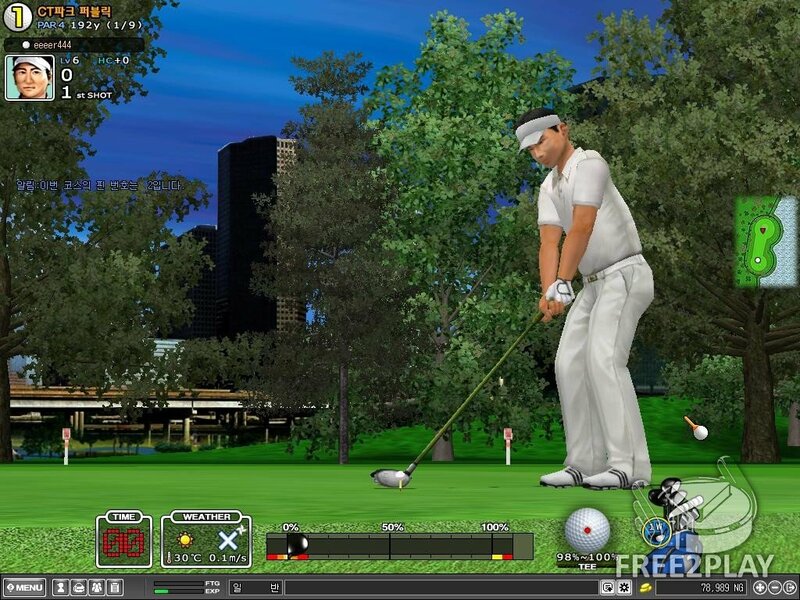 Shot Online is a 3D Golf MMO developed by OnNet USA with focus on realism. 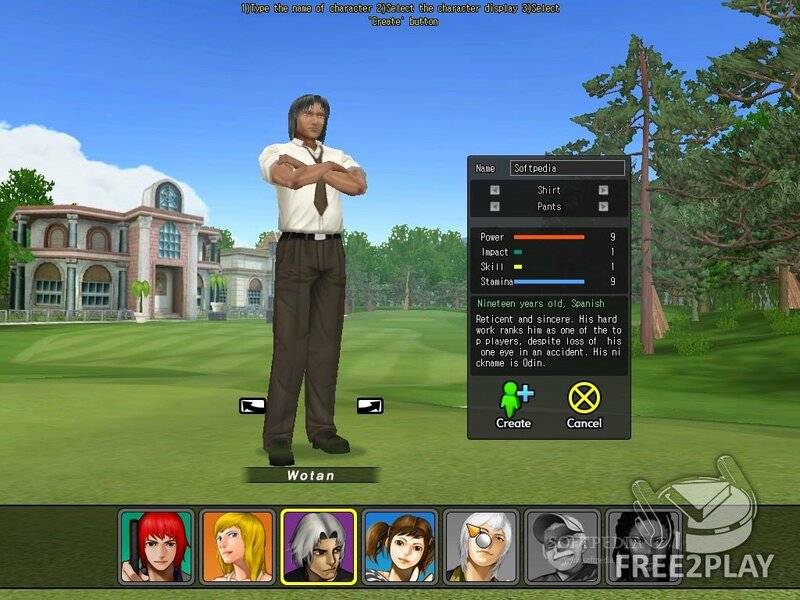 Start by selecting one of the game’s six playable characters and advance your golf skills by competing against players online. With 18 courses, 7 characters and 9 different game modes Shot Online feels like a complete golfing experience. Shot Online uses a rootkit like anti-cheating software called nProtect GameGuard which has a long history in the industry. The game was originally created as a Korean title and then later marketed to the United States. Game updates are pushed through an update server with major improvements scheduled every six months. Using this method the developer can make rapid fixes or game changes such as the addition of auction houses to the game. Game developers have promised updates such as graphical improvements periodicaly in the future. 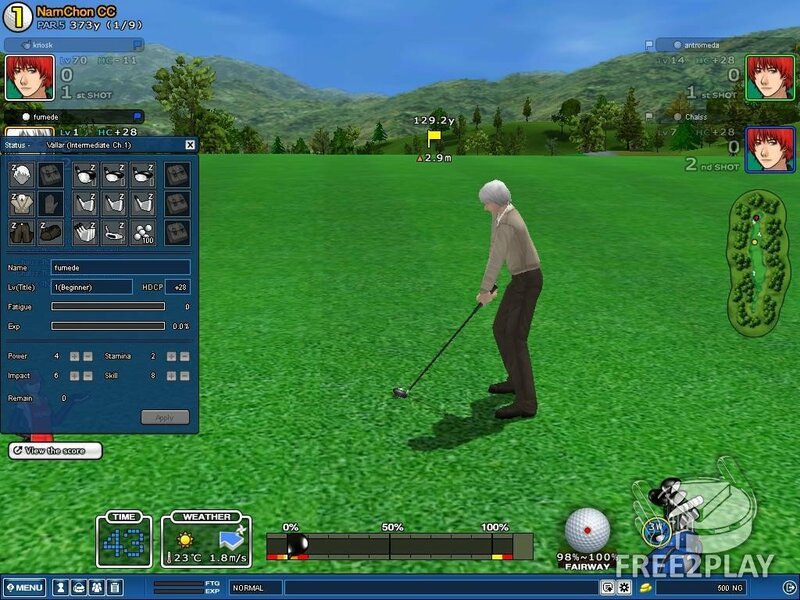 Ready to play directly in your browser, the golf simulator allows up to four players to tee-off together on several fictional and non-fictional courses, while The Square allows a player's avatar to interact with NPCs and make trades with other players. Swings have a distinct feel from character to character thanks to motion capture taken from professional players. Players really feel like they are out on the course playing golf in some of the most amazing locations imagined. The course designs are inspired by the most beautiful, challenging, and popular links from all over the world. Tournaments are offered, which can be played at any level. Currently a string of seasonal tournaments are being hosted. In addition to these seasonal tournaments, free tournaments are also offered. Instead of any head-to-head play like in a real tournament, your score is registered upon completion of the course. When the tournament ends winners are declared from the submitted scores. Shot-Online players are given the freedom to choose their own set of clubs, each with their own strengths and distinct feel. 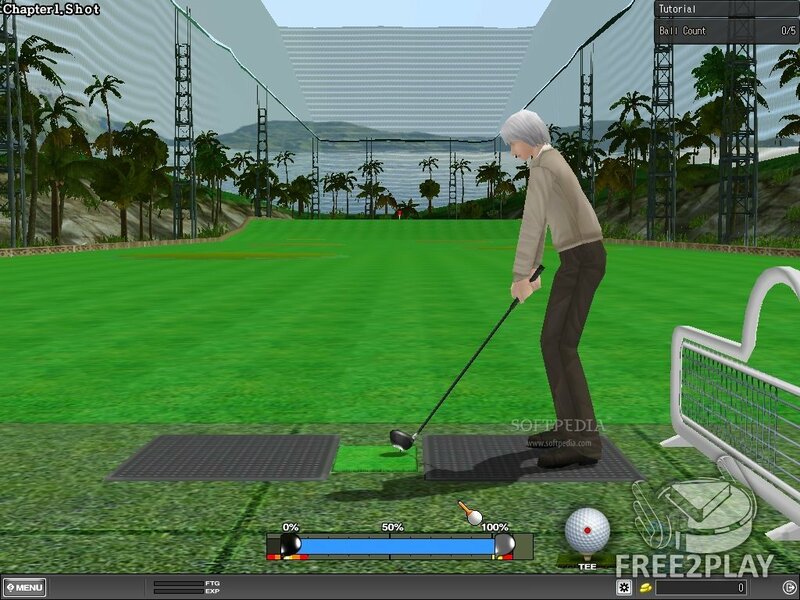 Even gamers with no previous experience in golf can quickly jump in and play with the aid of the in-depth Tutorial mode. In other games, the difference between beginners and advanced players is not very significant, but in Shot-Online, the gap can be as large as fifty strokes.